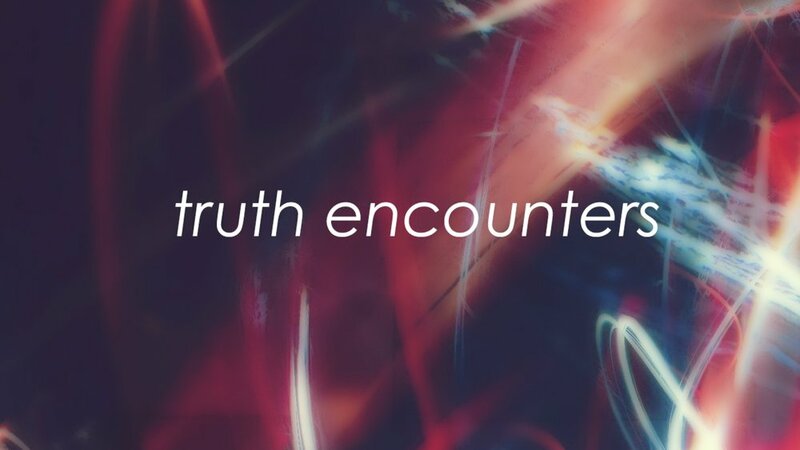 Truth Encounters: What does it mean to be filled? John 4 - what does it mean to be filled? We talk about being filled with the Holy Spirit, that precious living water, but what does it mean? How was the Holy Spirit significant in this encounter with the Samaritan woman? How can we be daily filled by Him, and what could that look like?